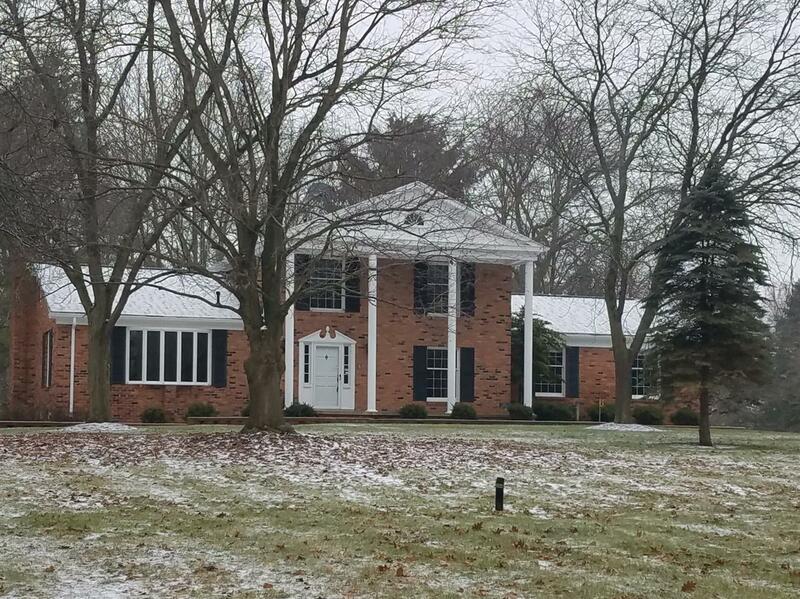 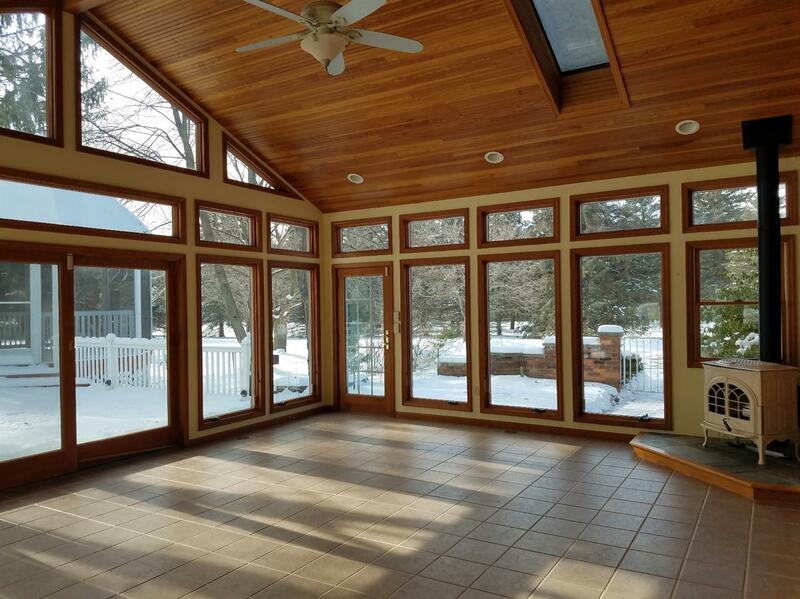 Remodeled Country Estate with Custom Features & Breath-taking Nature views! 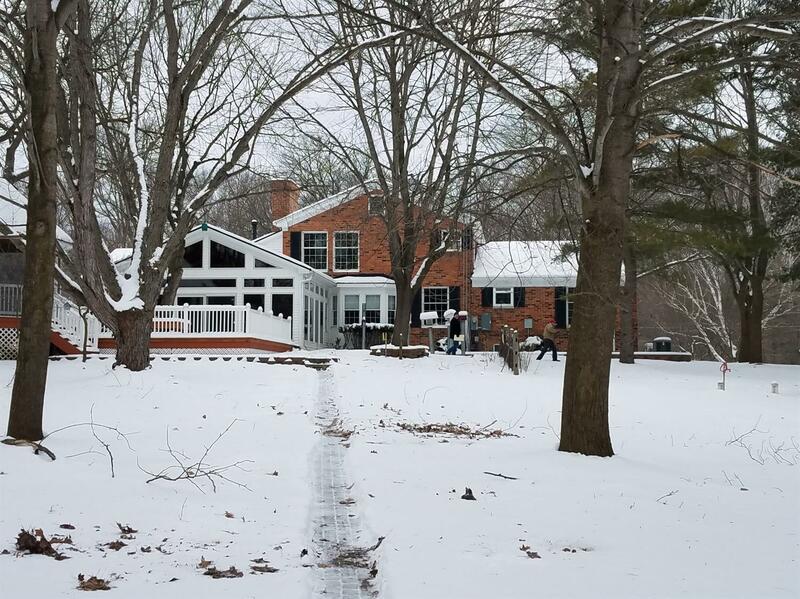 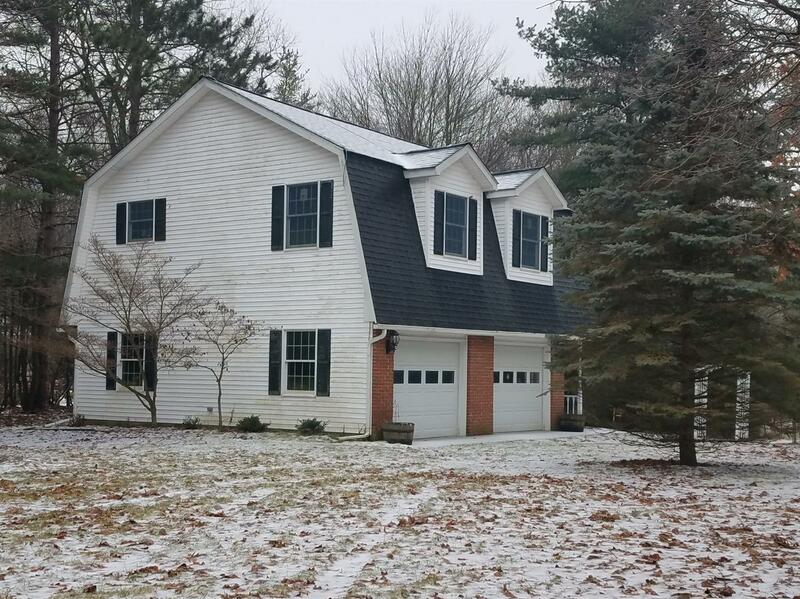 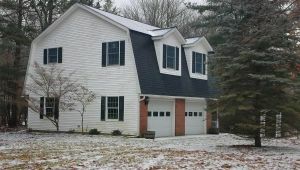 Charming Colonial nestled on almost 12 private Wooded acres & built for the nature enthusiast in mind! 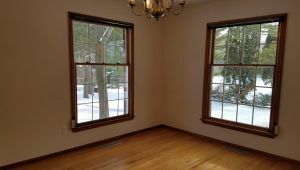 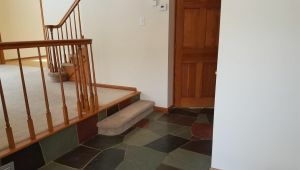 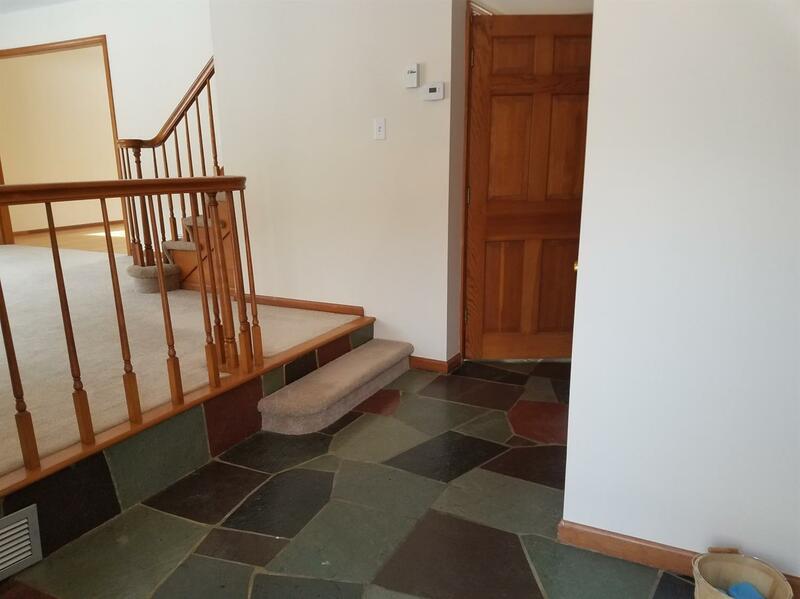 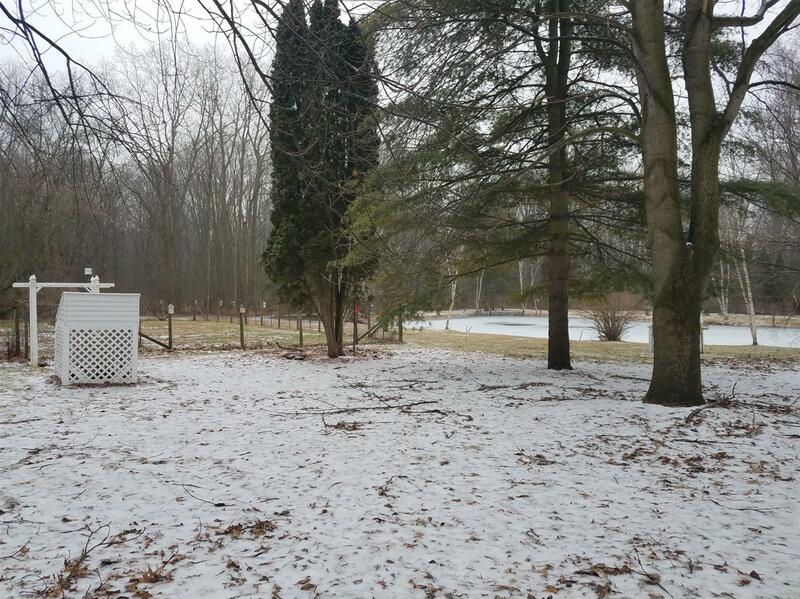 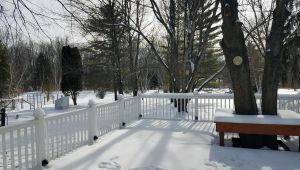 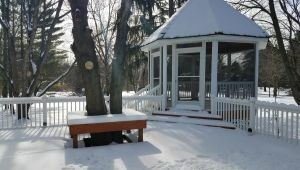 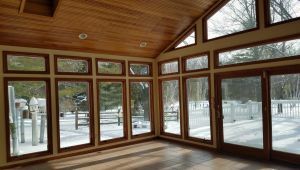 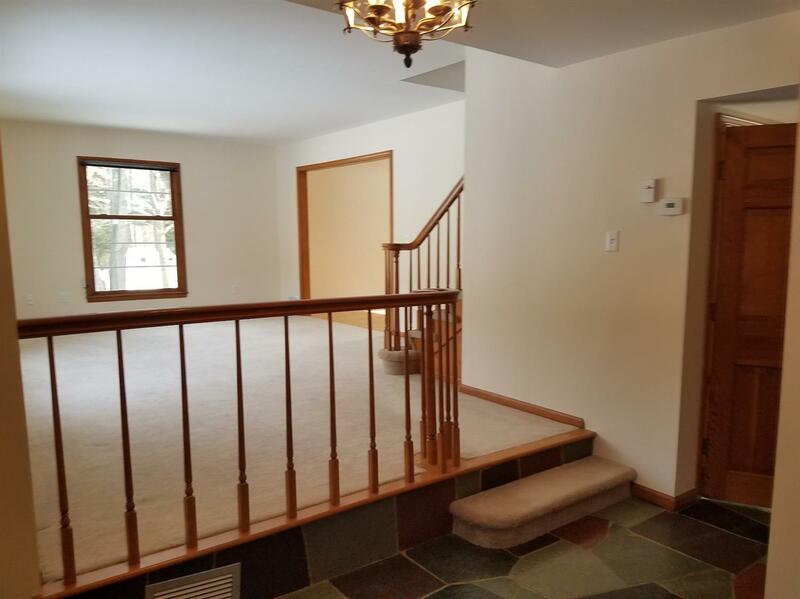 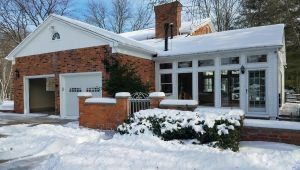 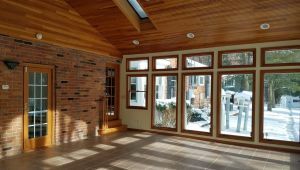 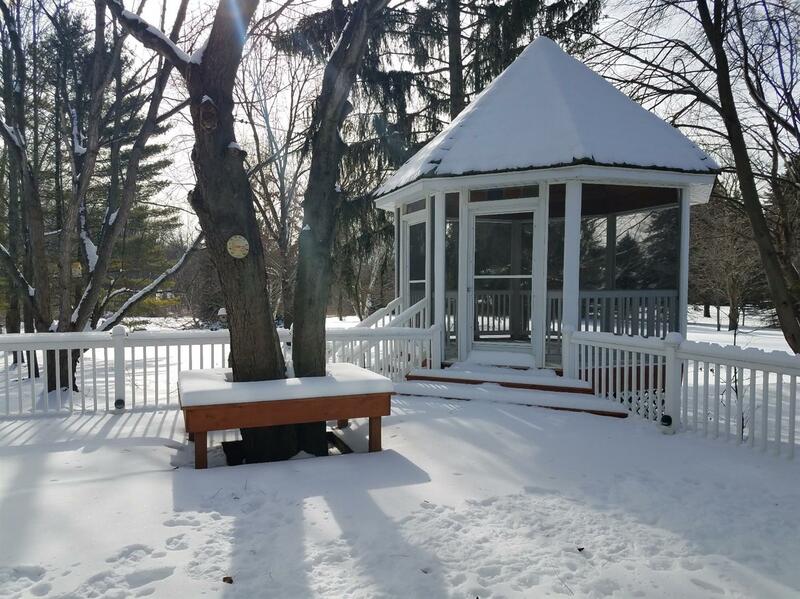 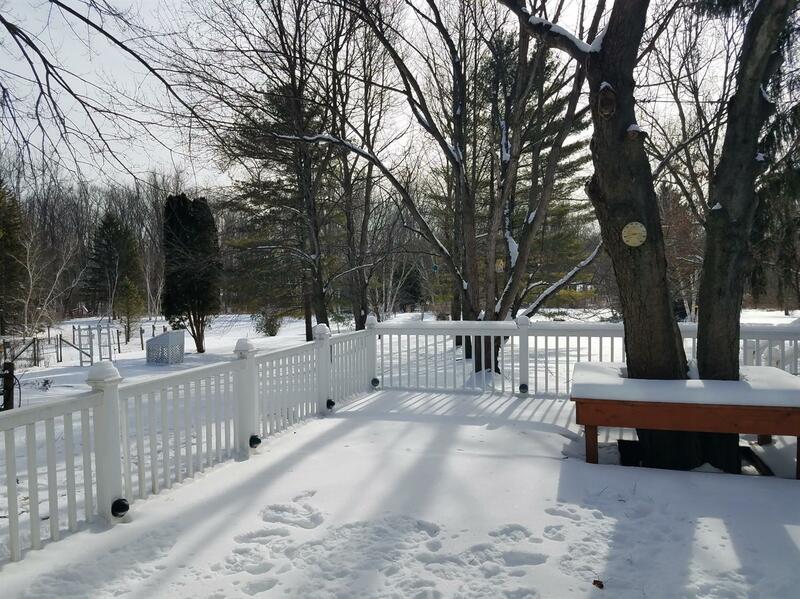 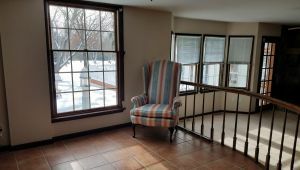 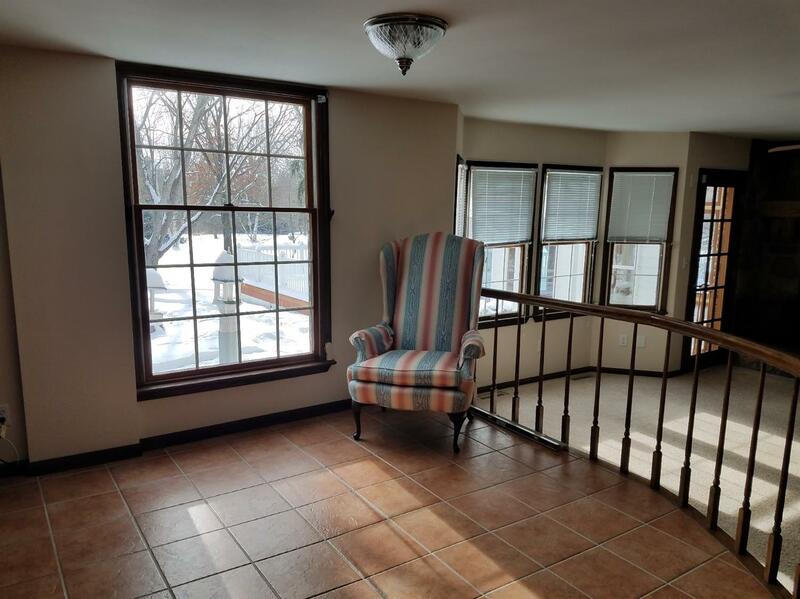 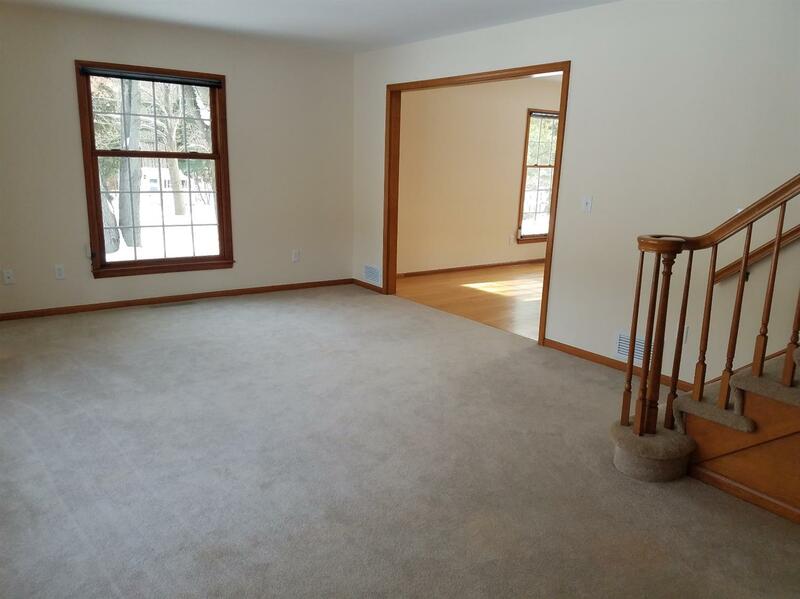 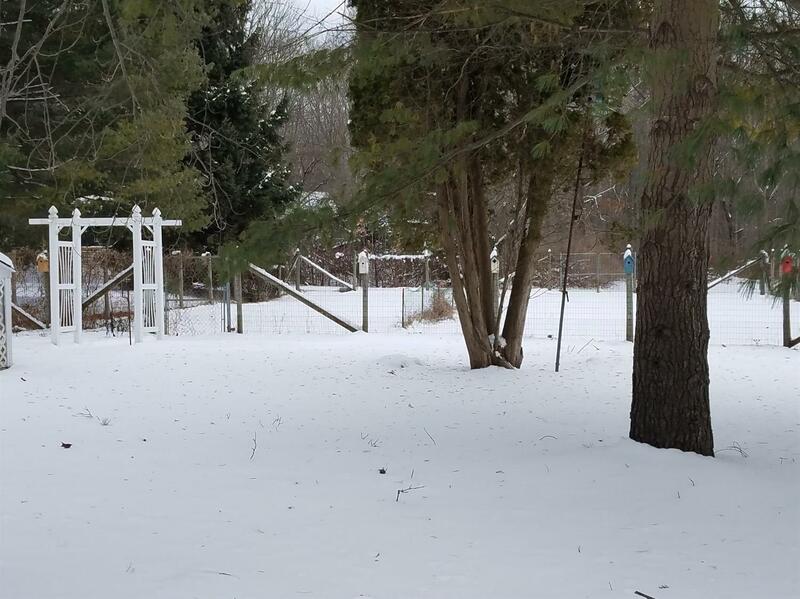 Beautiful Knotty Pine/Fully Heated 4 Season porch walks out to Refinished Deck & Screened Gazebo, Patio! 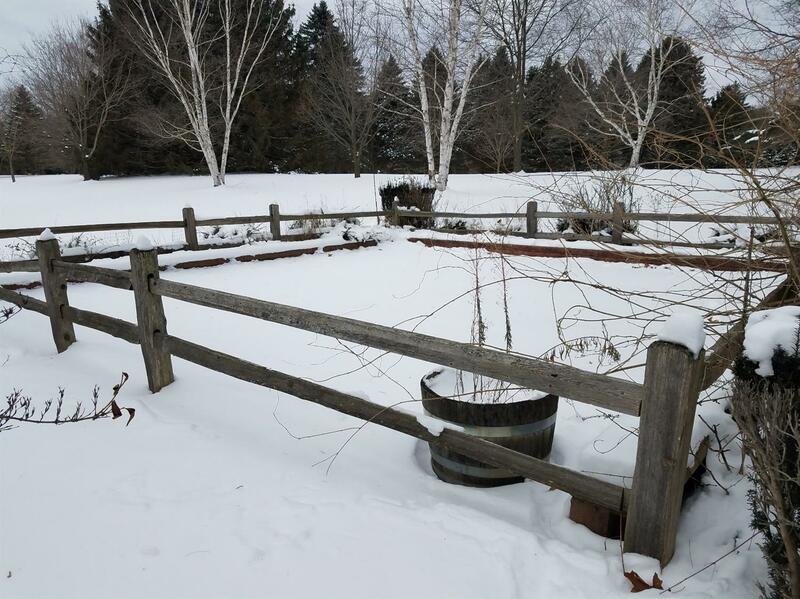 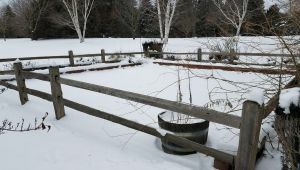 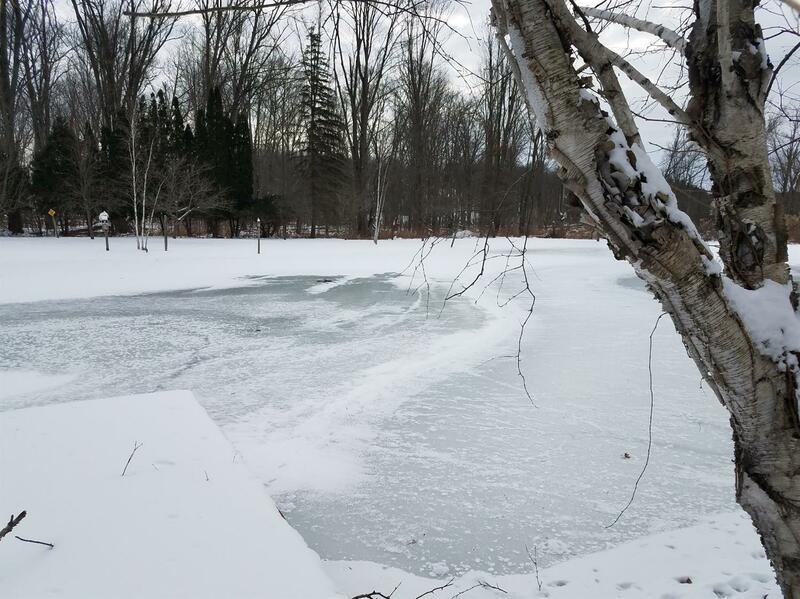 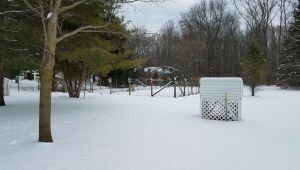 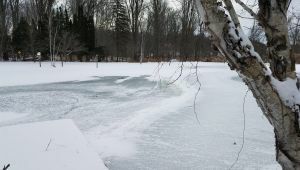 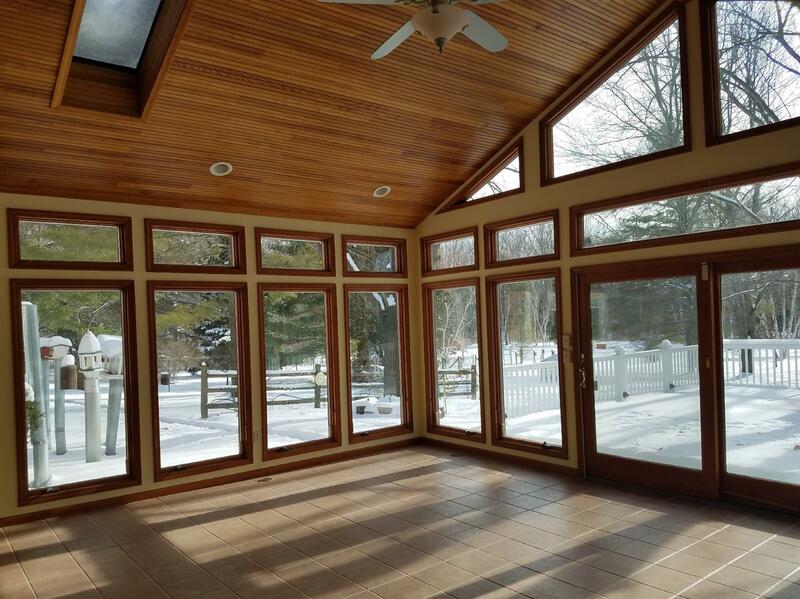 Take a serene walk down to a 2nd Patio overlooking your private Stocked pond surrounded by mature woods! 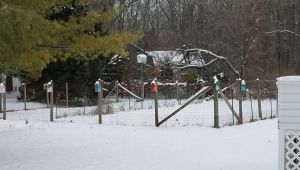 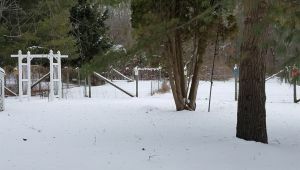 Garden, Garden Shed, 2nd Garage w/Workshop, & Loft w/Apartment Possibilities! 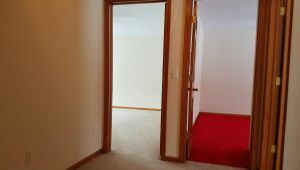 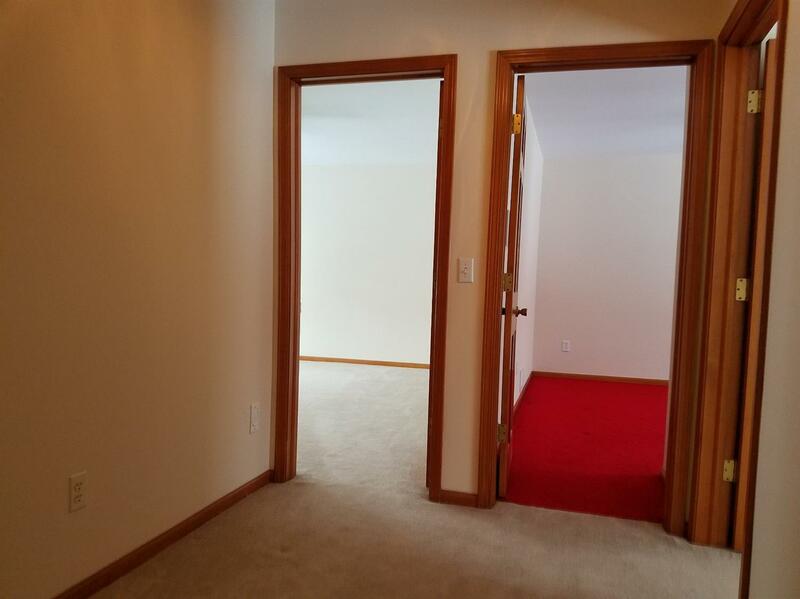 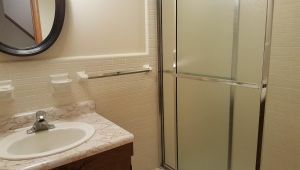 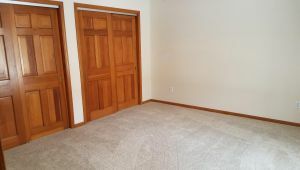 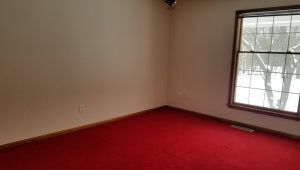 4 Spacious Bedrooms Incl 1st Floor Master Suite! 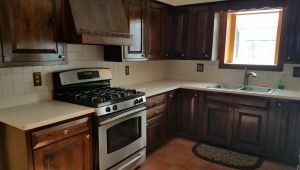 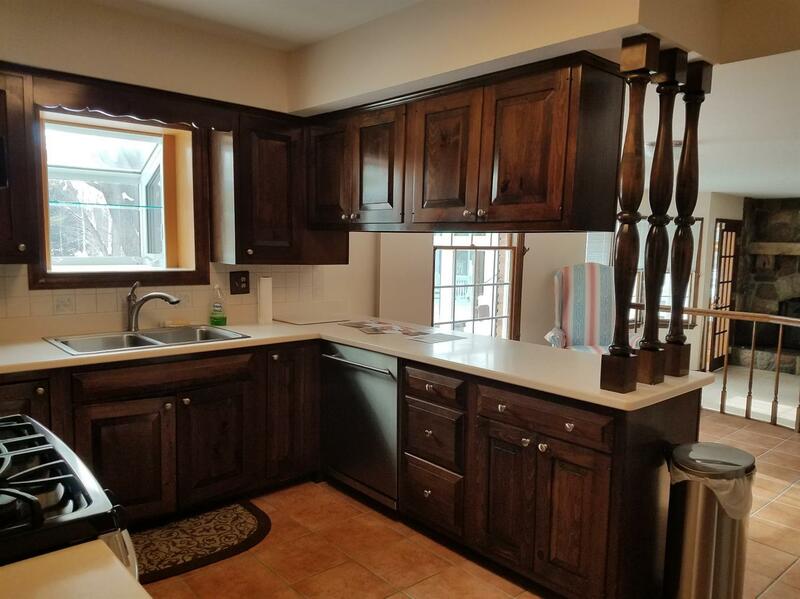 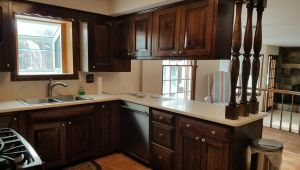 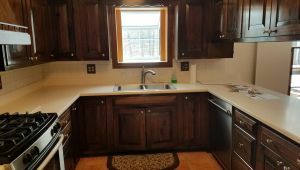 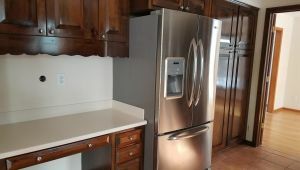 Open Kitchen w/Tons of Cabinets & Corian Countertops, Sec. 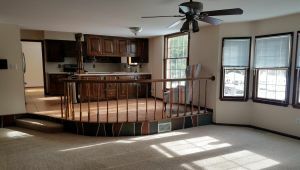 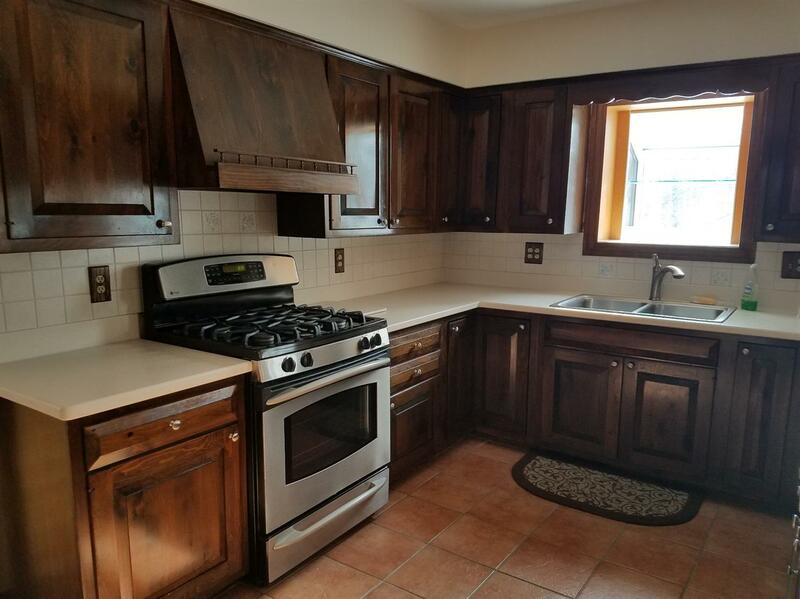 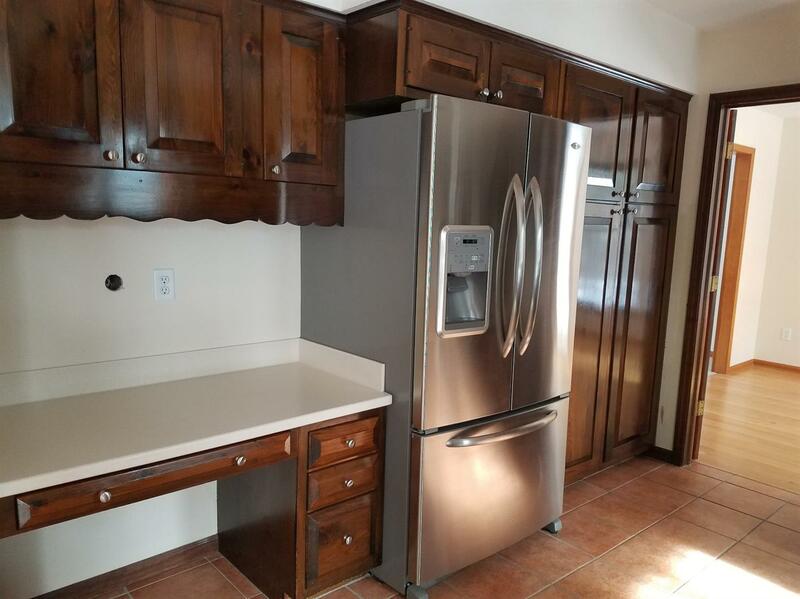 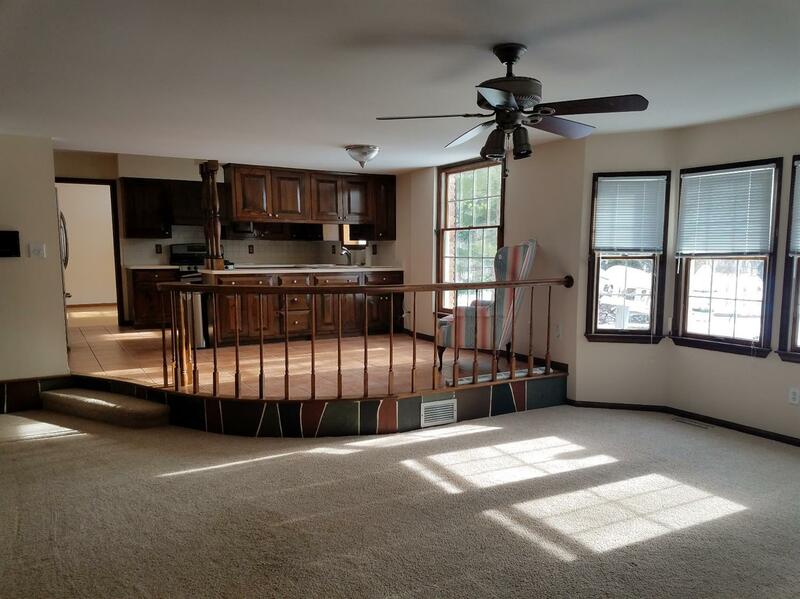 Desk, Snack bar, Garden Window, and newer Stainless steel appliances! 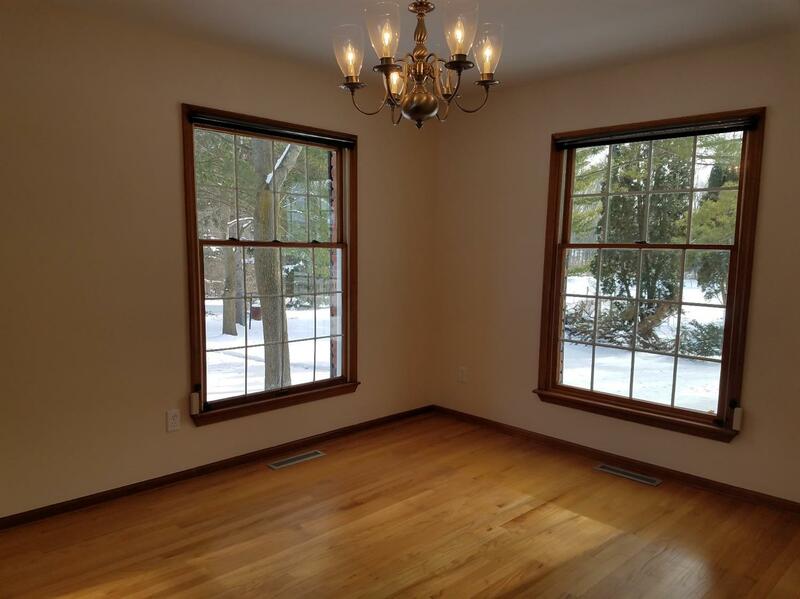 Formal Dining & Liv Rm perfect for Entertaining! 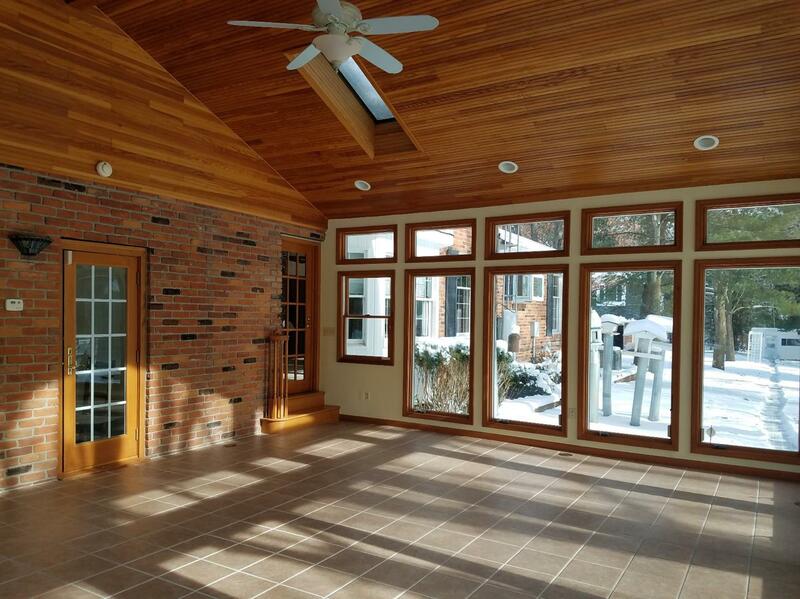 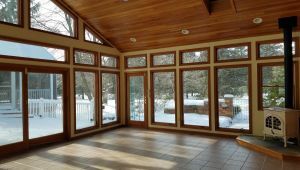 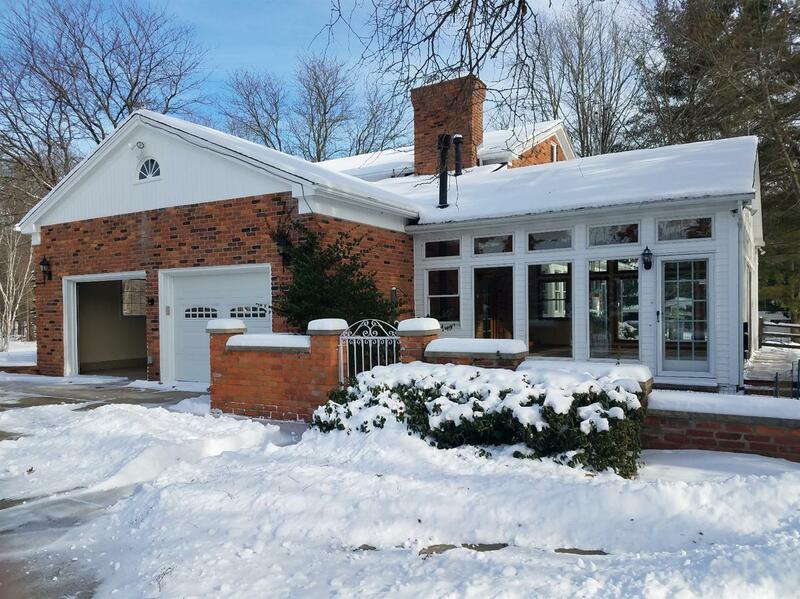 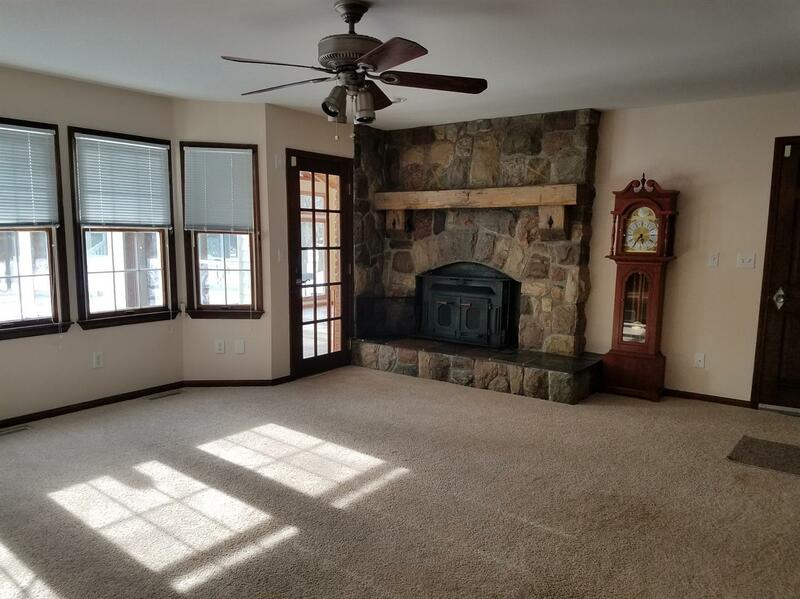 Family Rm Boasts WB Fireplace w/Stone Surround, Bow Window,& Serene views of Nature! 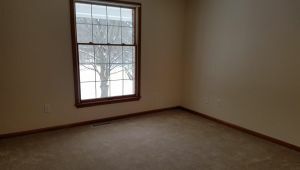 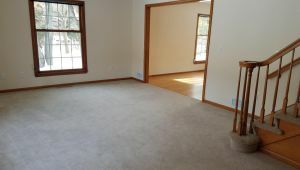 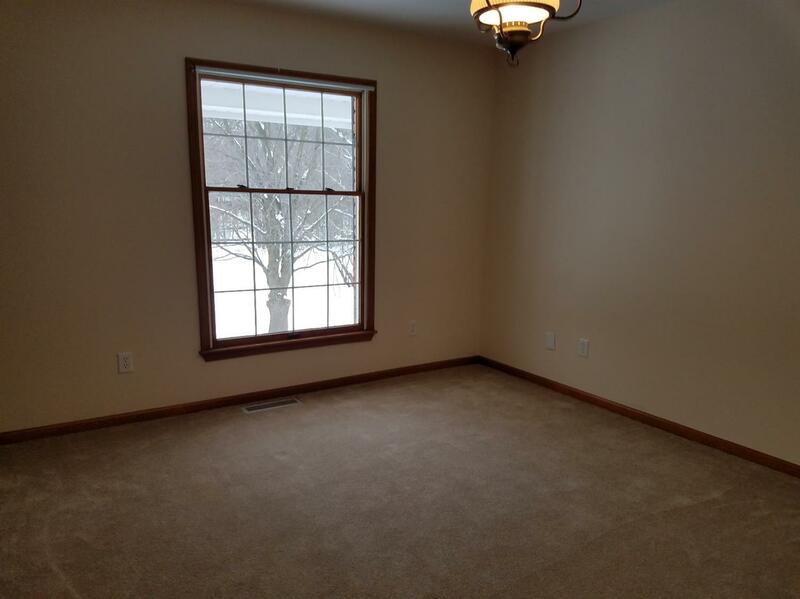 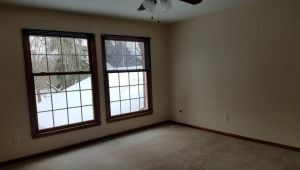 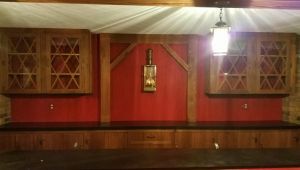 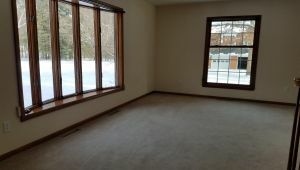 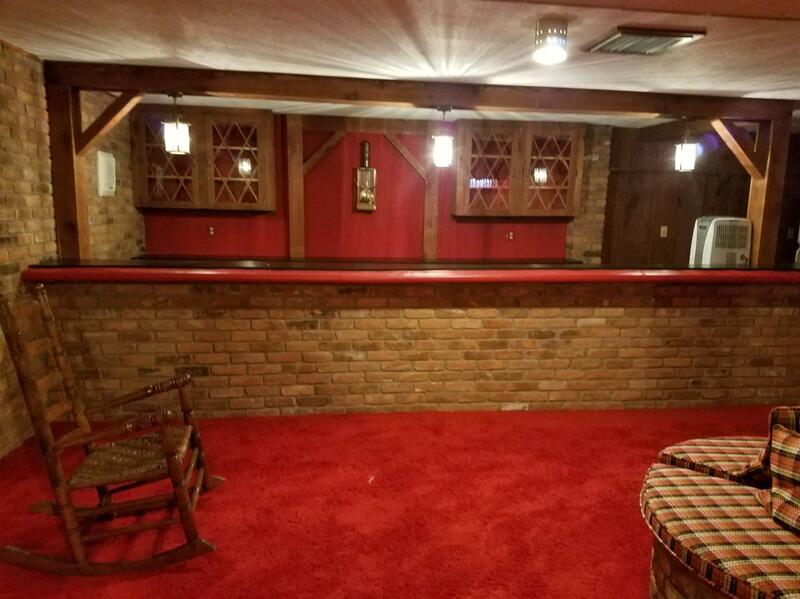 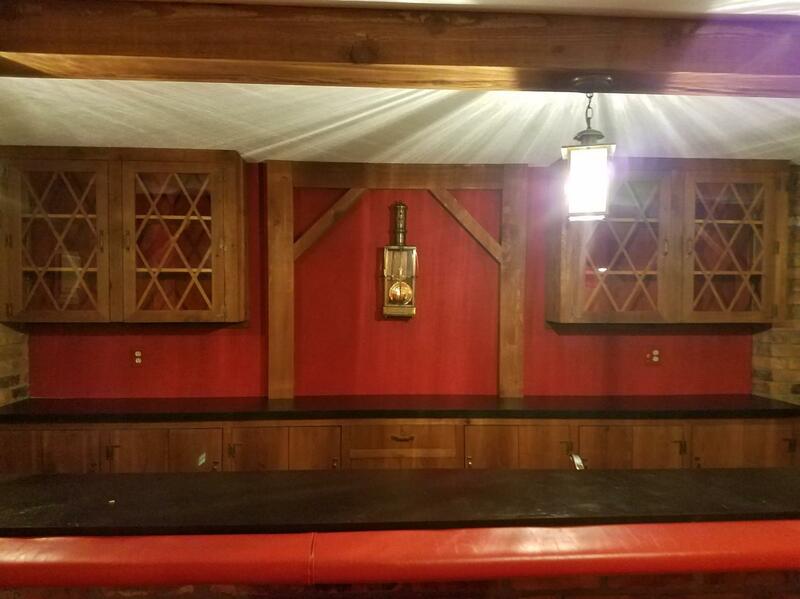 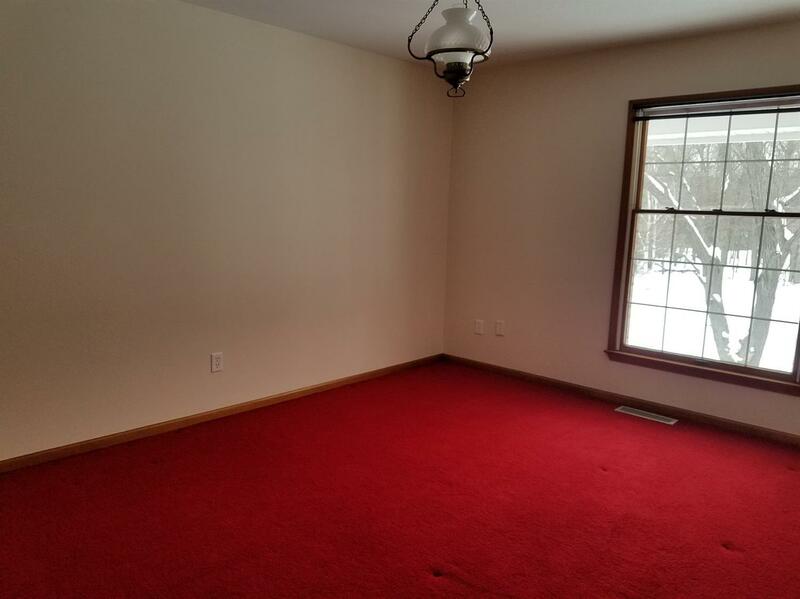 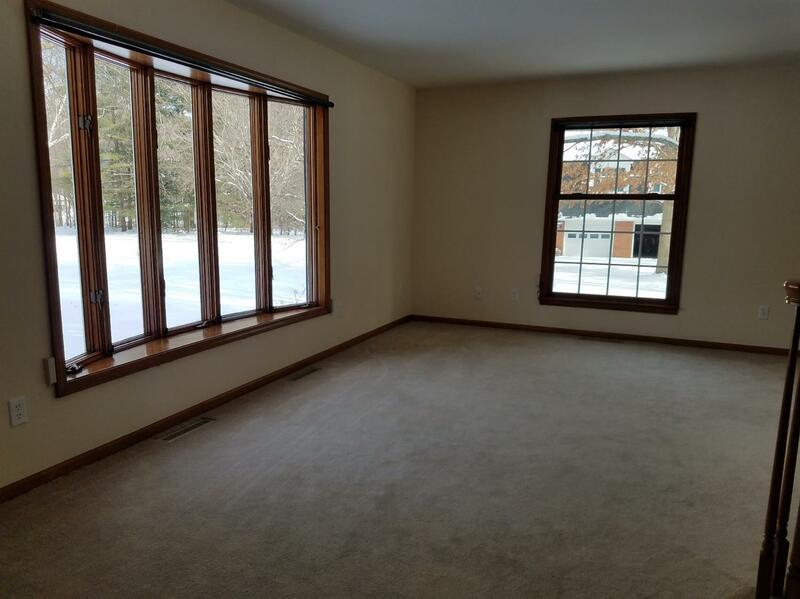 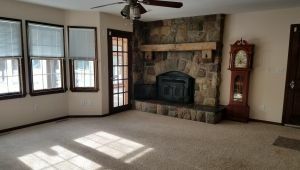 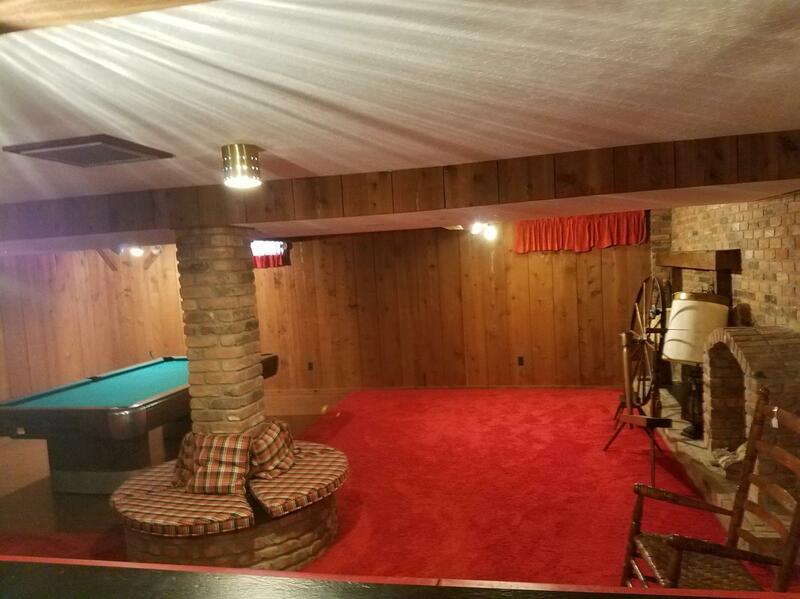 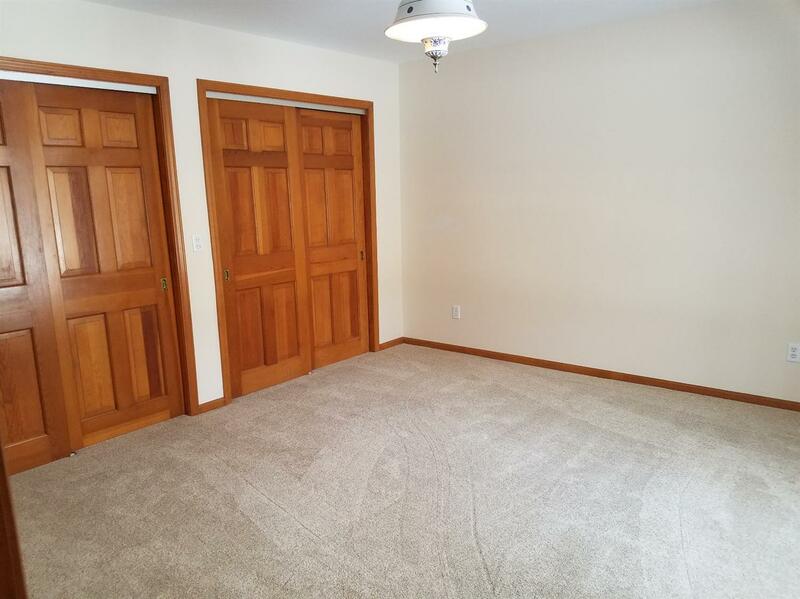 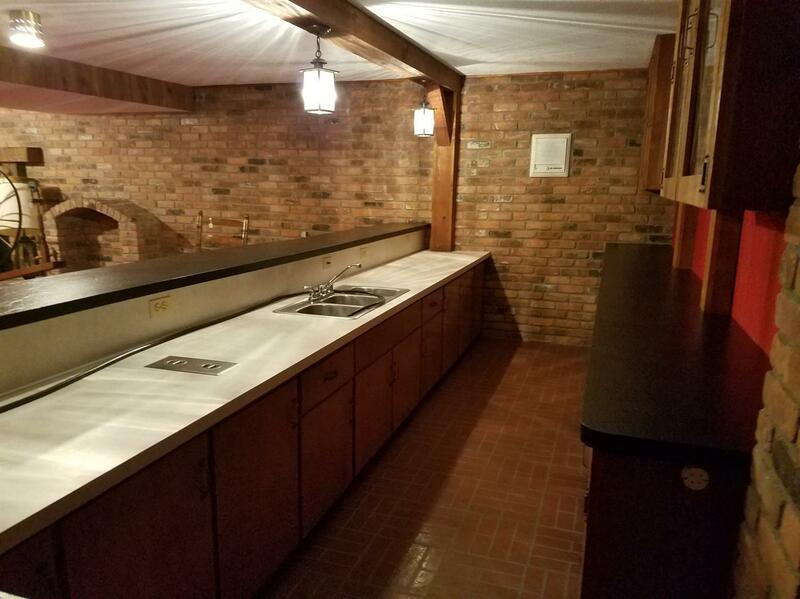 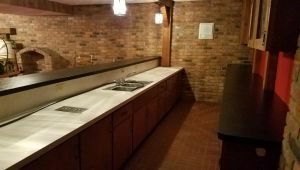 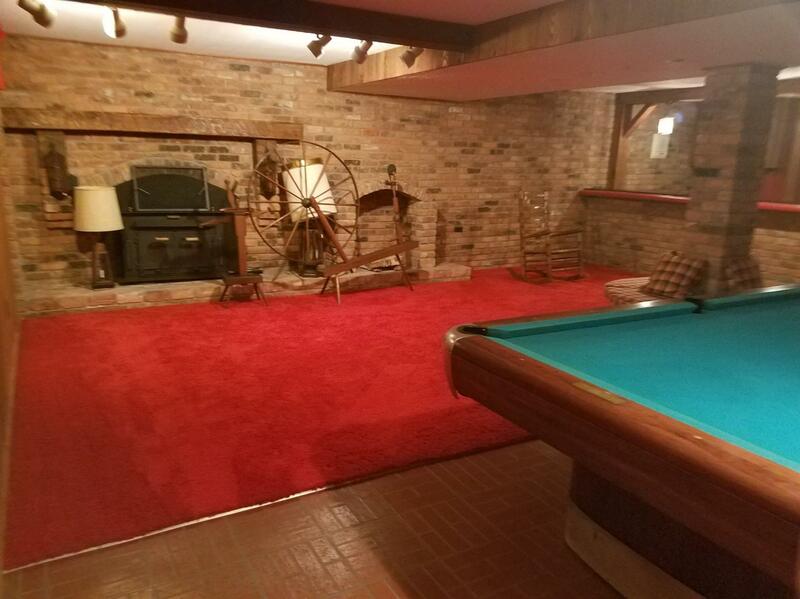 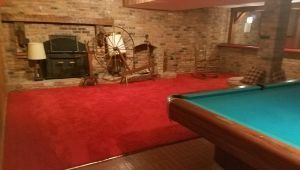 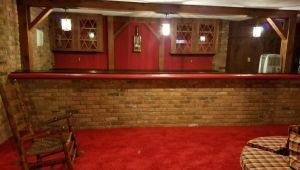 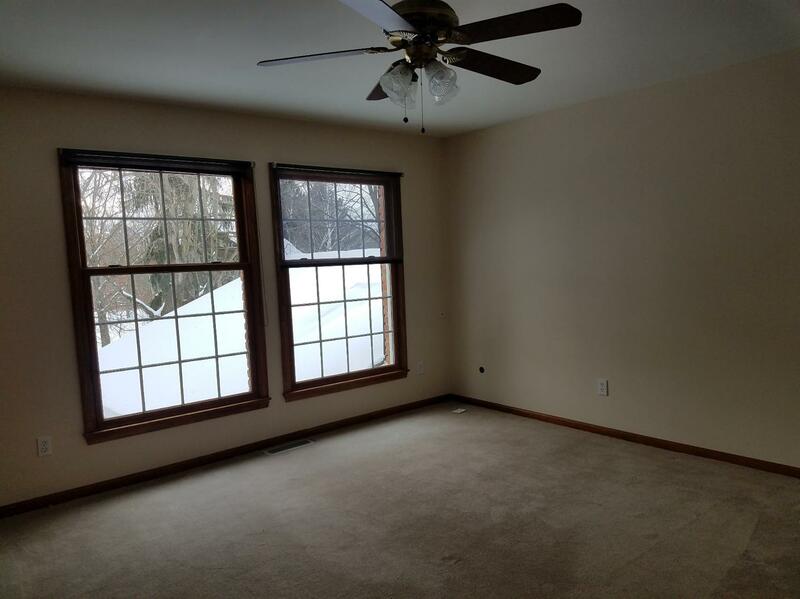 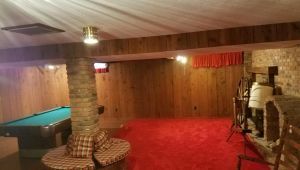 Finished Basement Boasts 9’Ceilings, Huge Rec Area w/Brick Fireplace, & Full Bar w/Sink, built-in Blender, & tons of Cabinets! 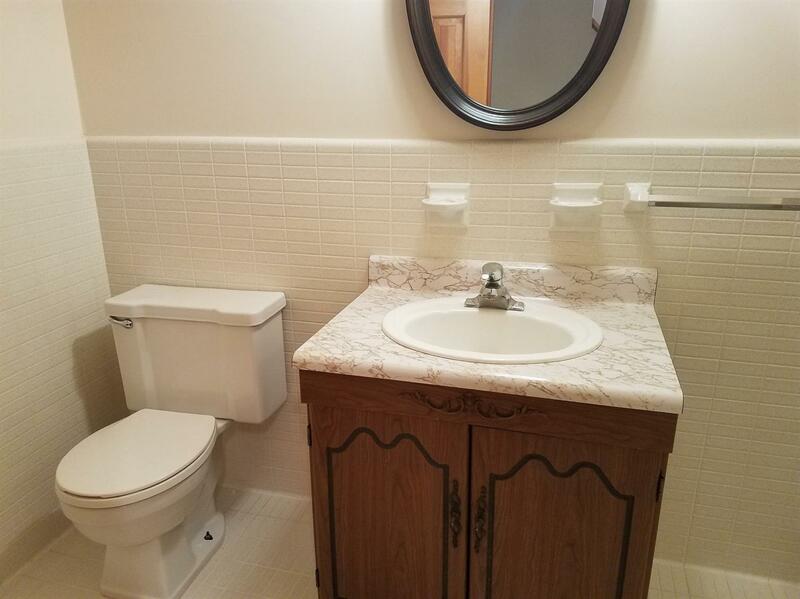 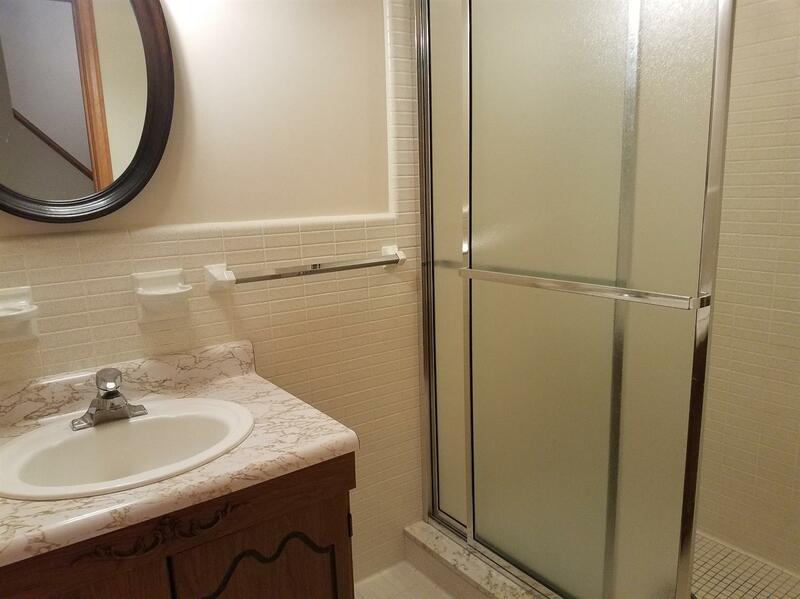 Full bath, Walk-in Pantry w/built-in shelves- perfect for Canning, or extra storage! 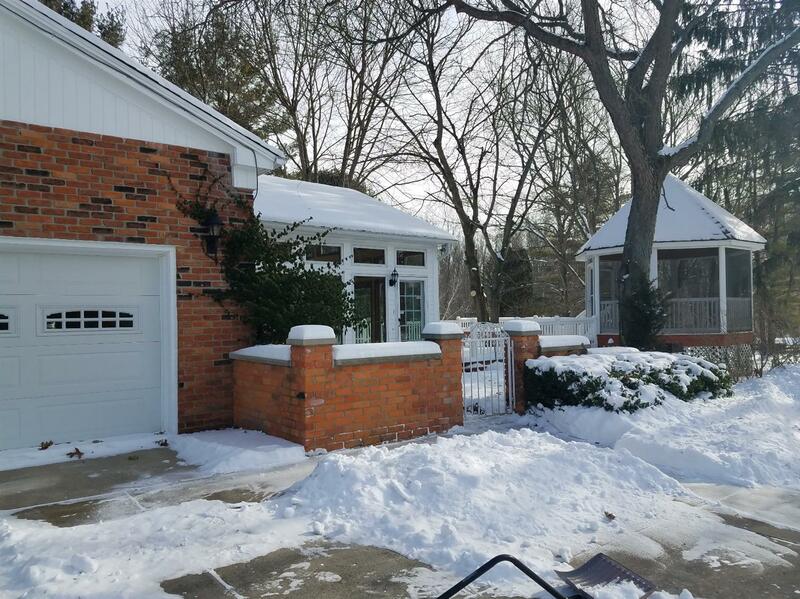 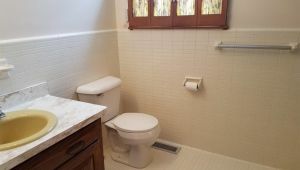 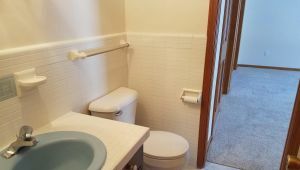 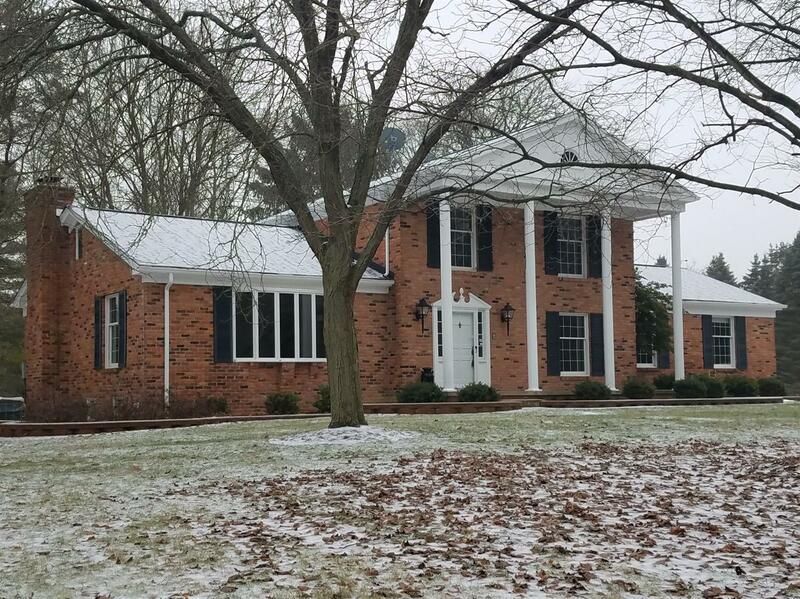 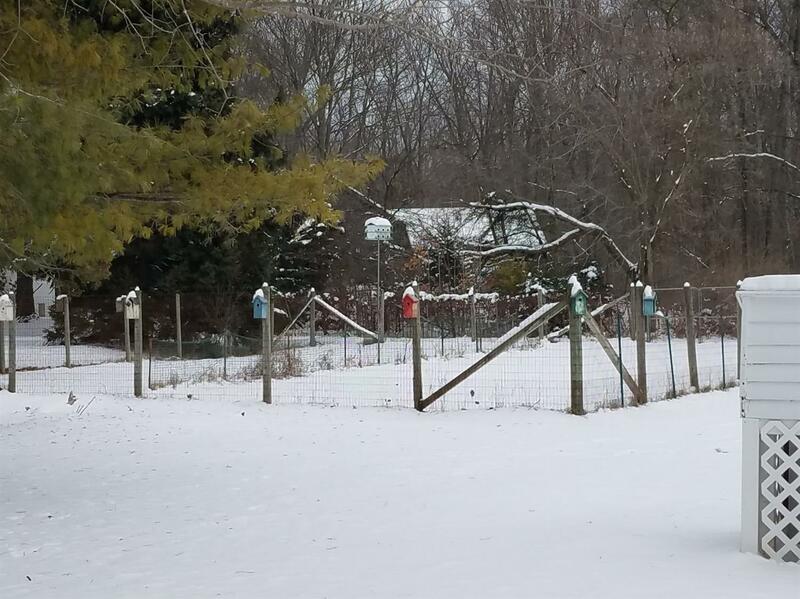 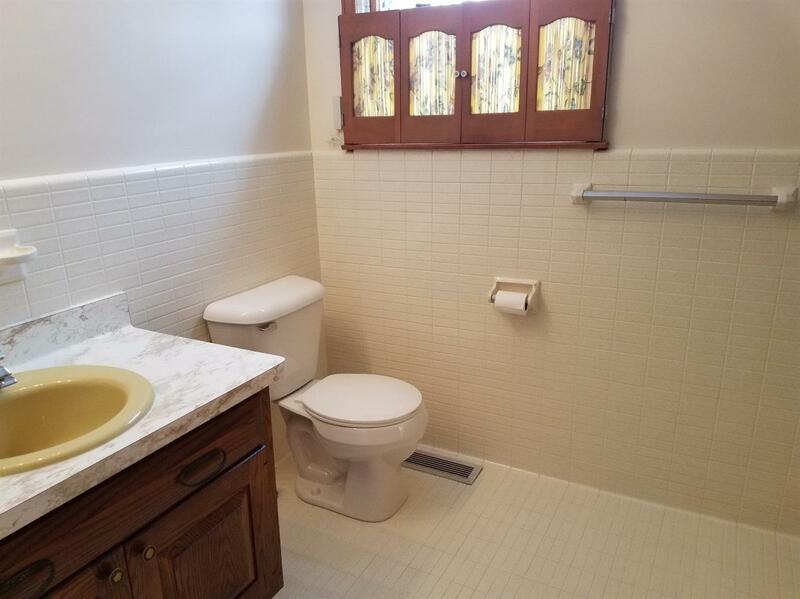 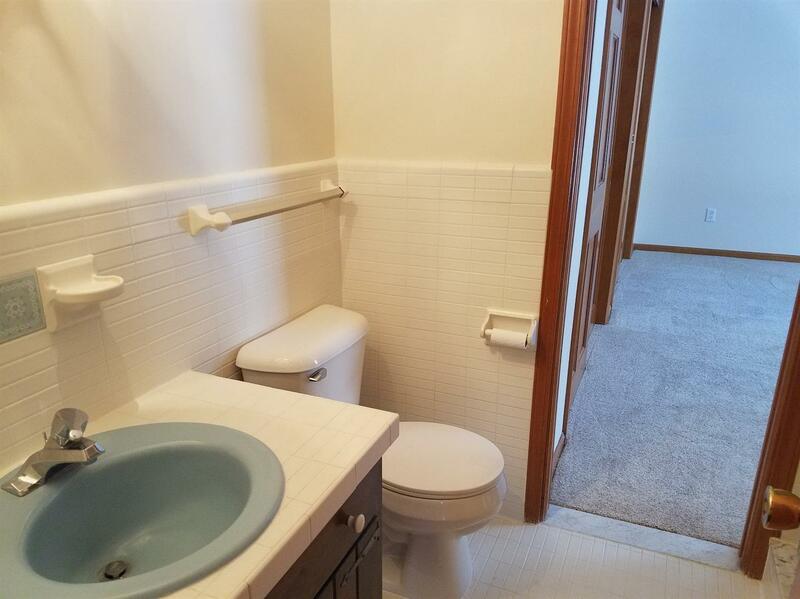 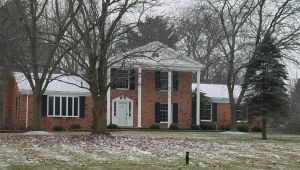 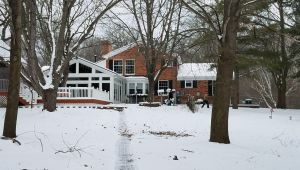 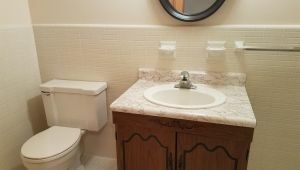 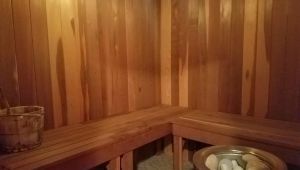 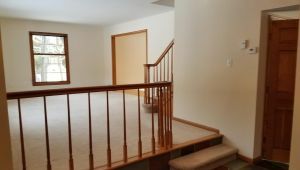 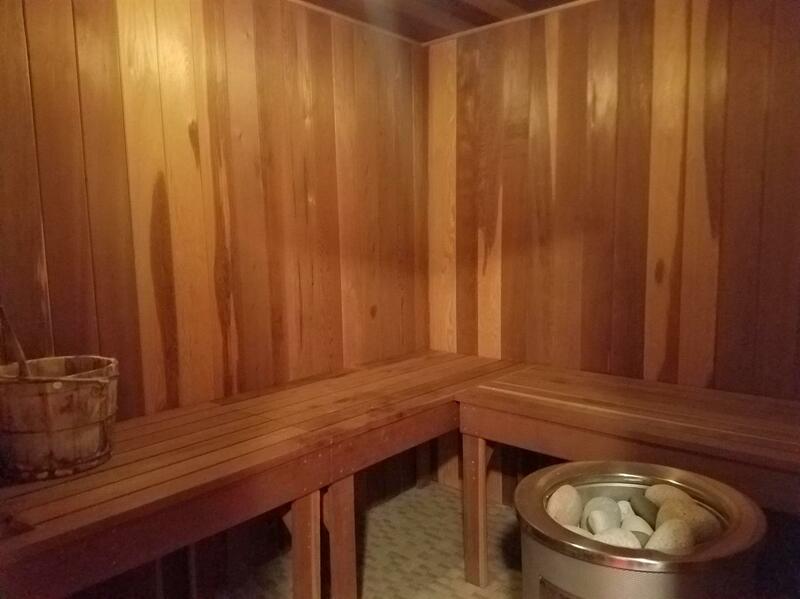 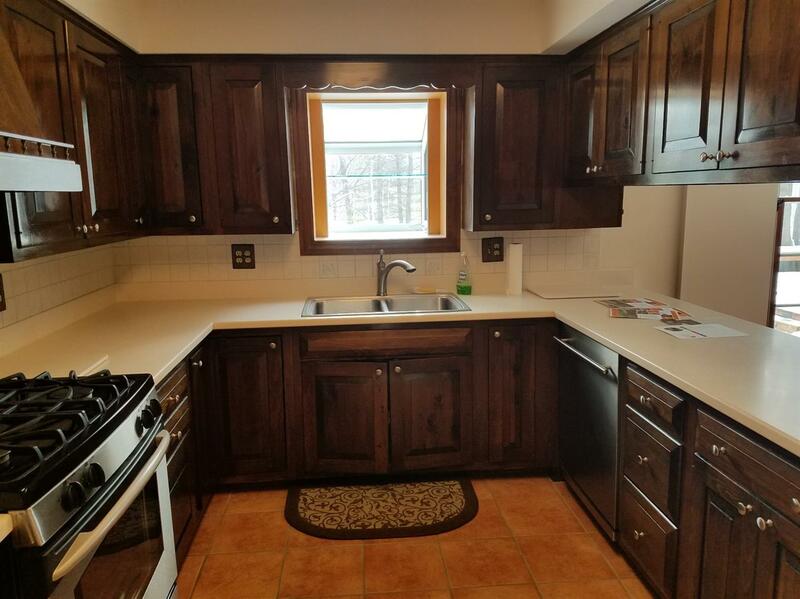 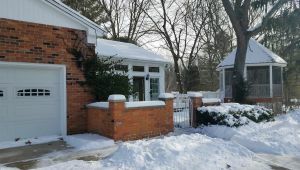 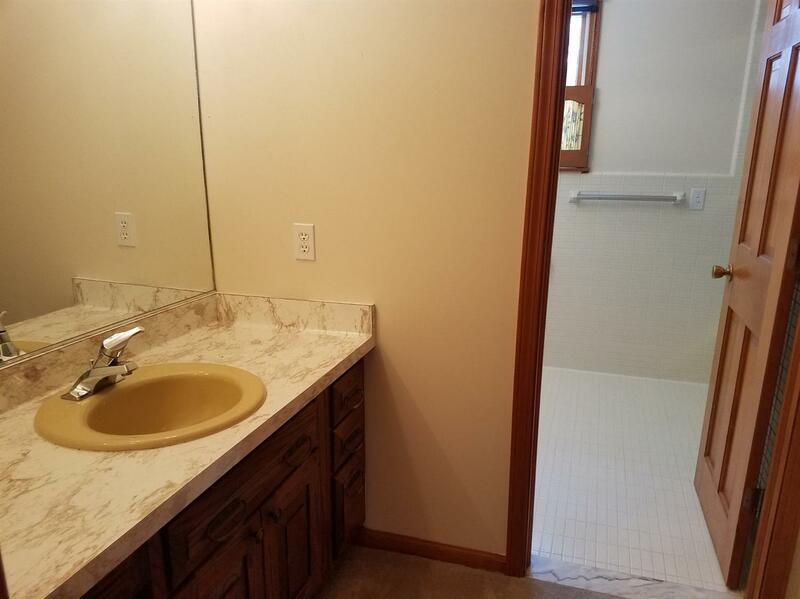 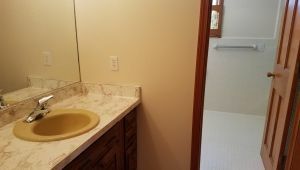 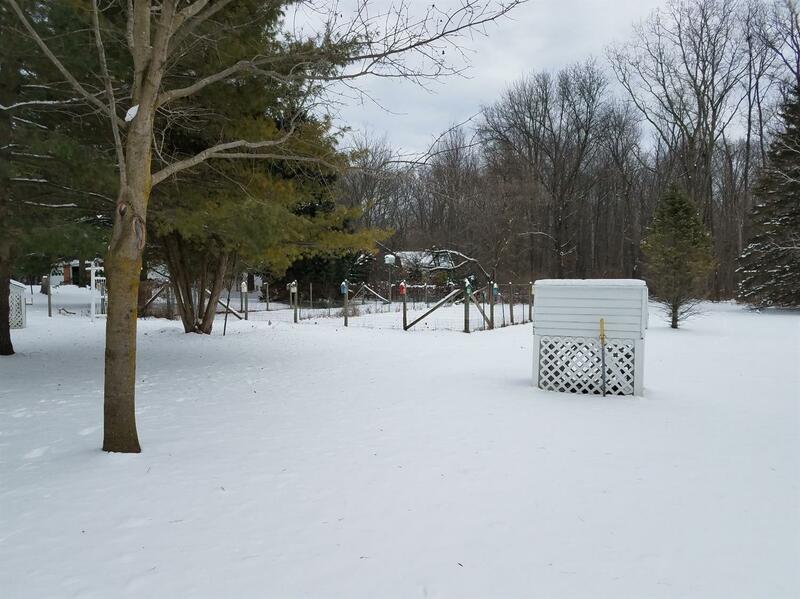 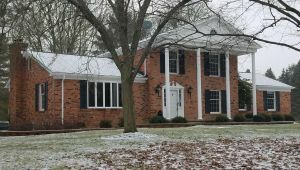 Owner thought of it all: Full House Generator, Central Vacuum, Sauna, water filtration system, Newer Furnace, 50 Gal Water tank, Security System on windows & Doors, Full house Radio & Intercom & much more! 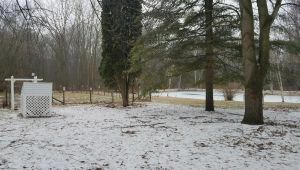 All this & just 10 mins to either 23 or I94!